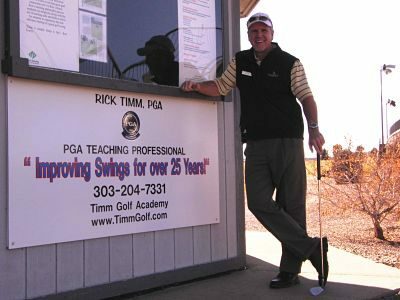 Timm Golf Academy – Keep the Fun Swinging! 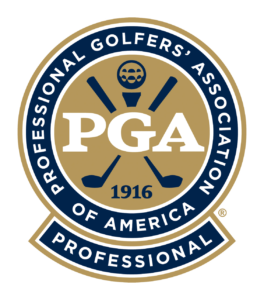 I look forward to having the opportunity to teach you the feeling of an awesome golf shot and gain the confidence to have Fun with the great game of Golf. 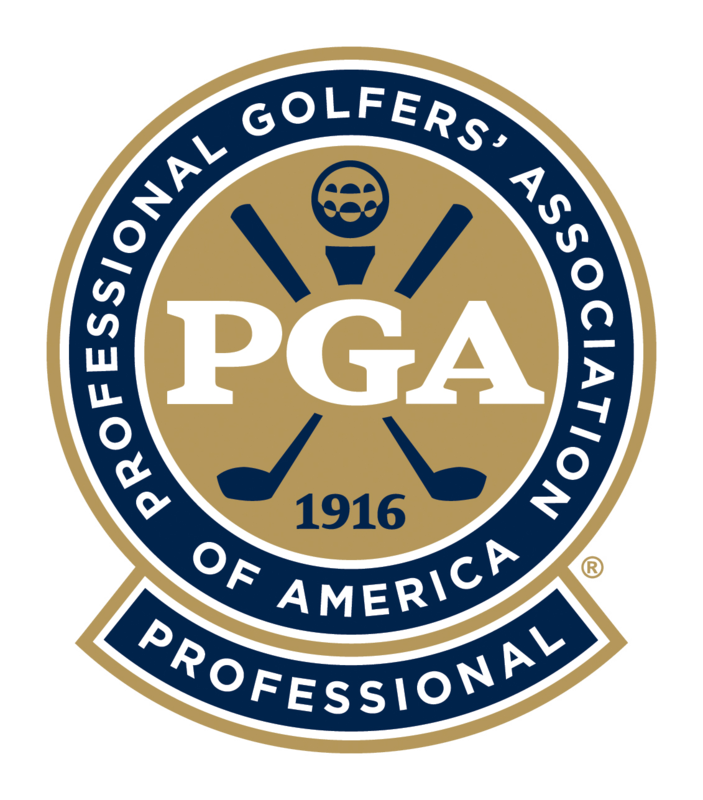 It will be my honor to help you with all your golfing needs as your personal Golf Professional and Coach. 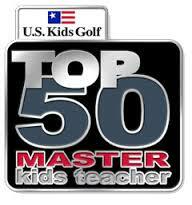 Please check out our many lesson programs available for both adults and junior golfers. If you have any questions or would like to schedule an appointment just give me a call or drop me an email. 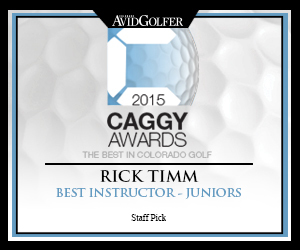 Look forward to helping you improve your game and sharing my 35 years of teaching experience. I am very excited to announce my new position as Regional Scout for the best company in the industry called Recruitlook. 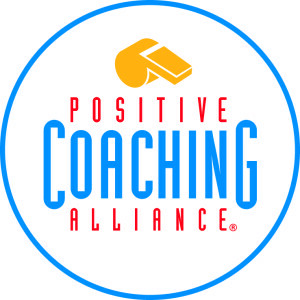 We help kids and families get evaluated, educated and guide them through the process of college recruiting. 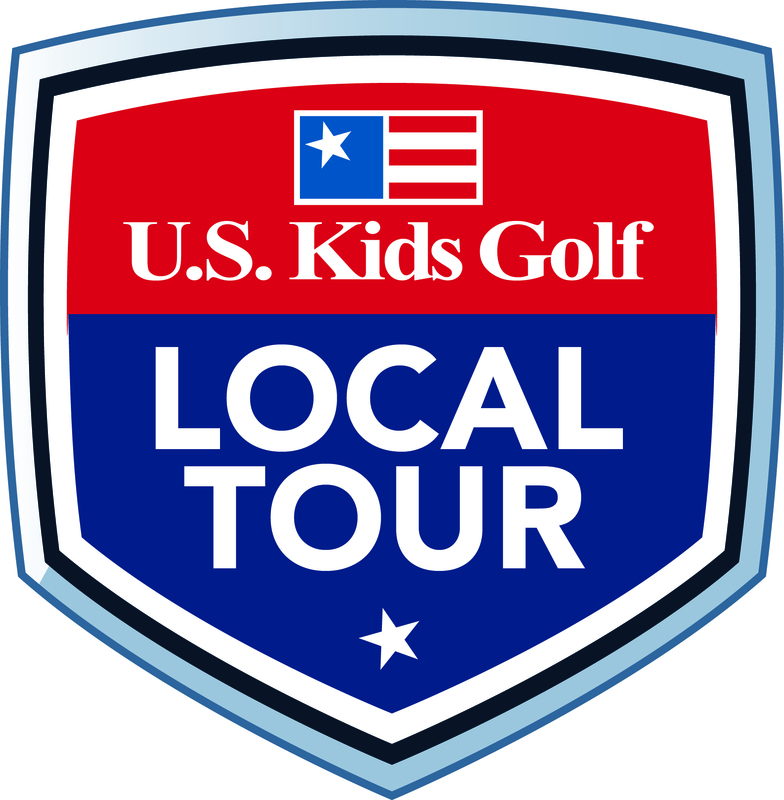 TIMM GOLF ACADEMY is a strong supporter of Junior Golf, visit our new non-profit, roundsforekids.org, and see how you can contribute to growing the game of golf. Annual Club Rental Program $75 membership one-time fee. 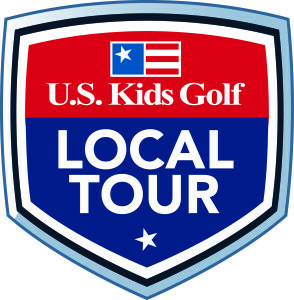 US Kids fitted set of clubs w/bag… Only $75 each season. Trade-up, save money, scholarships and enjoy a lifetime sport.